Extend shooting times on your Sony ? (alpha) DSLR camera with this long-lasting battery pack. 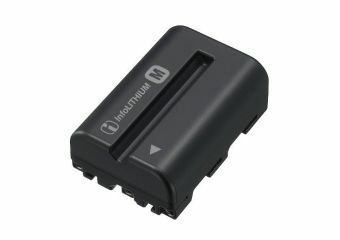 InfoLITHIUM technology sends vital information to your camera, displaying remaining time before a re-charge is needed. 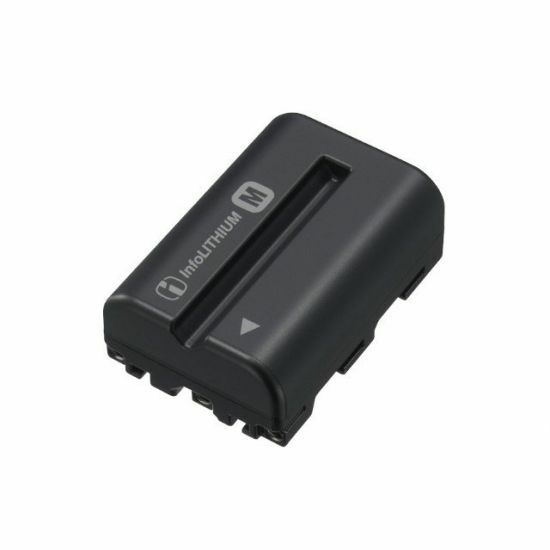 Keep a spare battery on hand for long trips or all-day events.